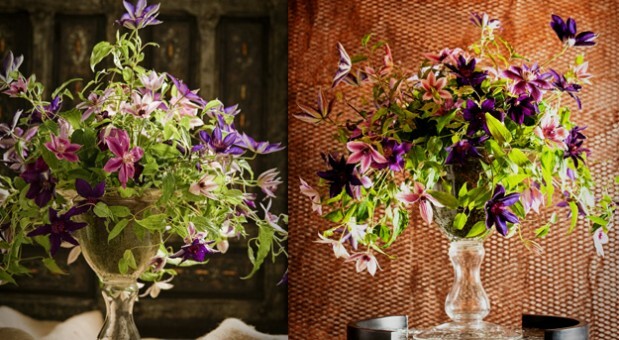 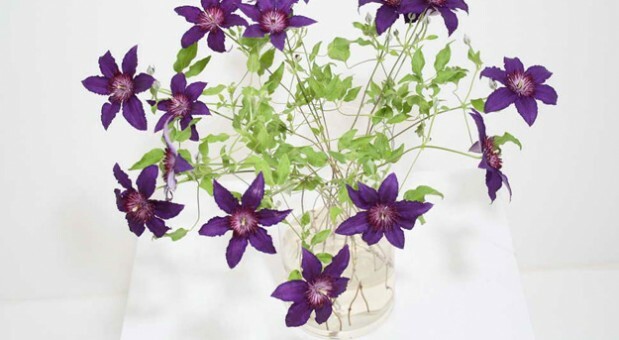 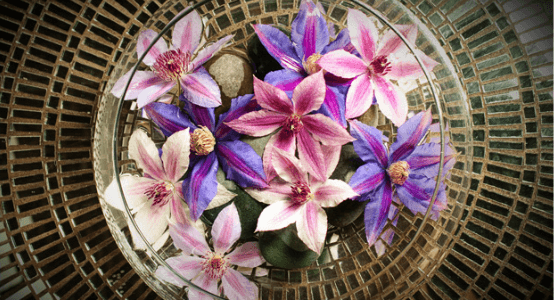 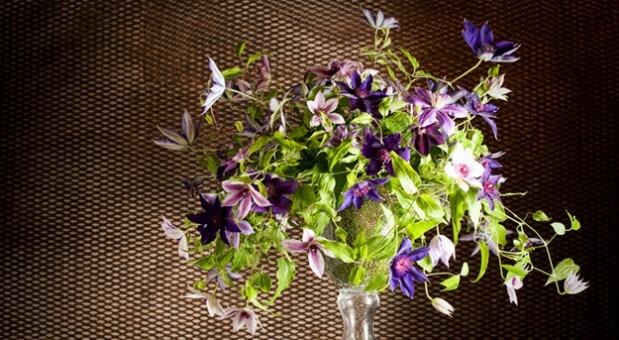 Clematis vines produce excellent cut flowers, which last 10 days or more in a vase. 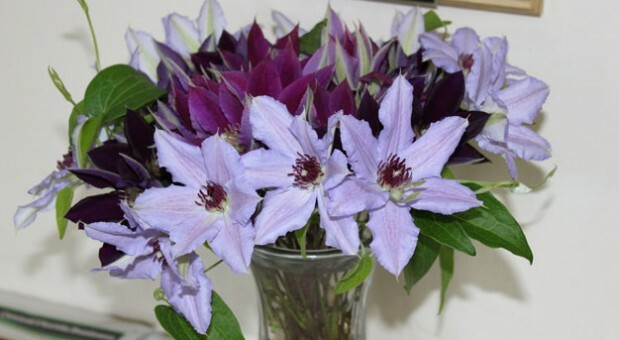 Roseville Farms is the only Clematis nursery in the world to offer large flowering vine-type Clematis as cut flowers. 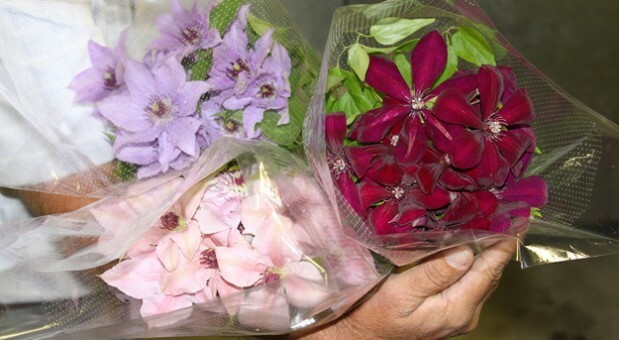 All of our cut flowers are produced in modern greenhouse facilities, utilizing our 30,000 square feet of cooler space to ensure that all are properly chilled throughout the harvesting and packaging process. 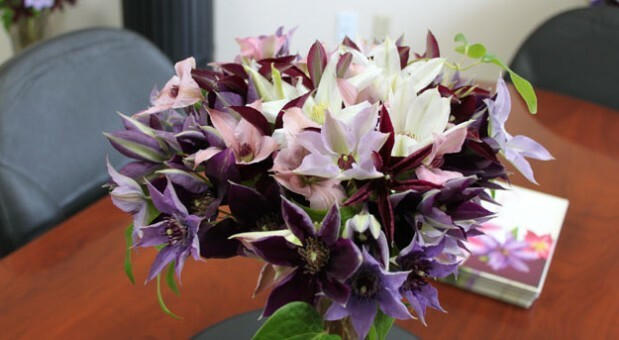 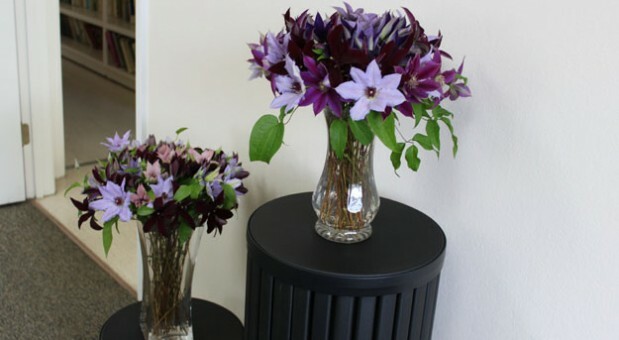 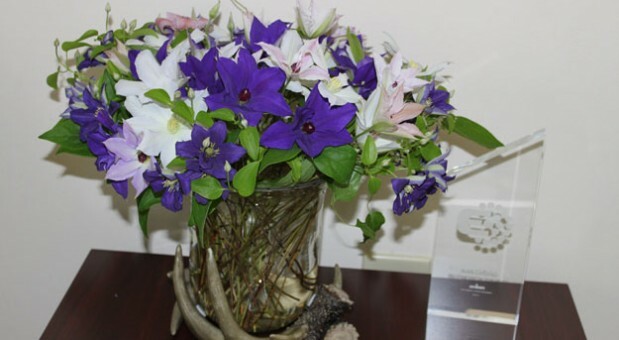 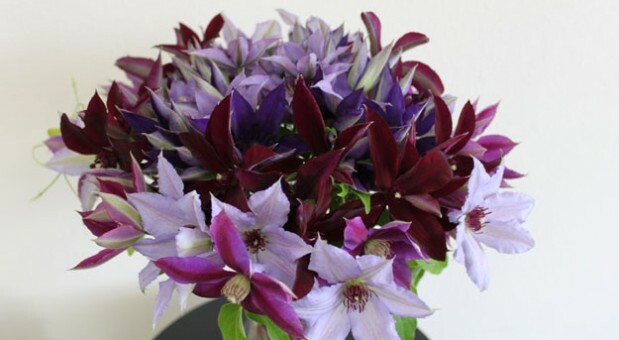 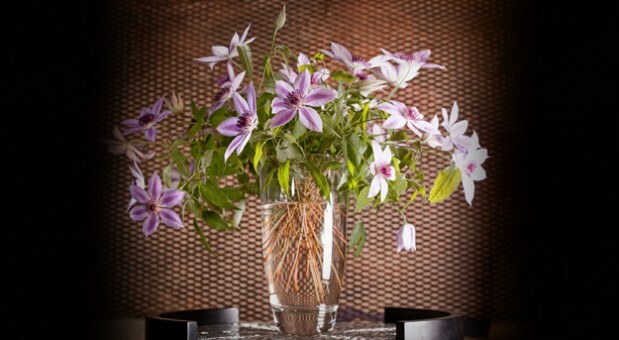 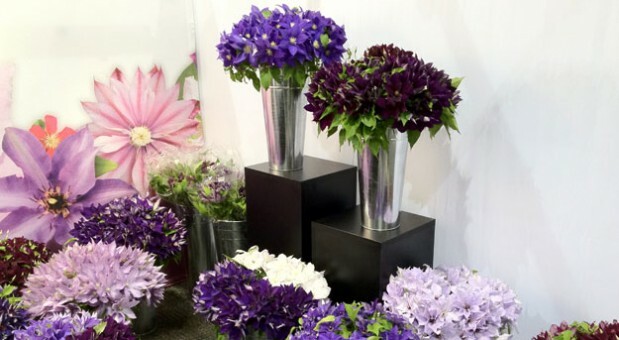 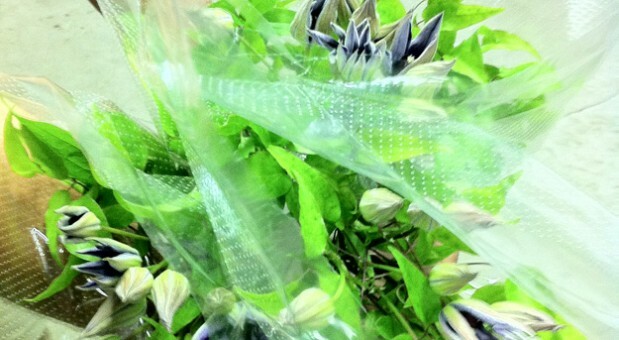 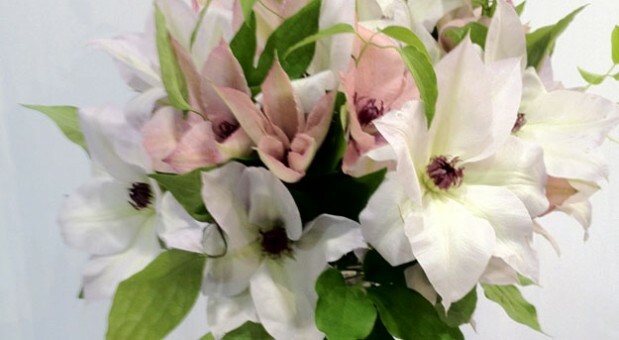 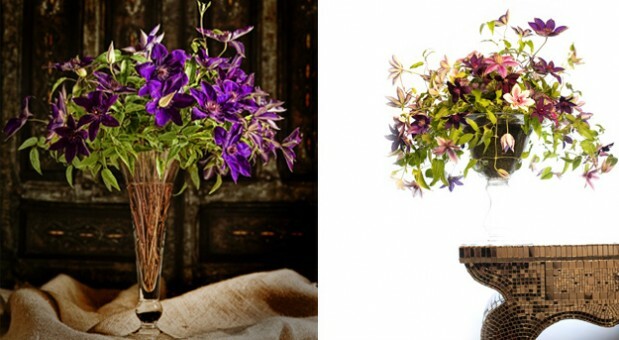 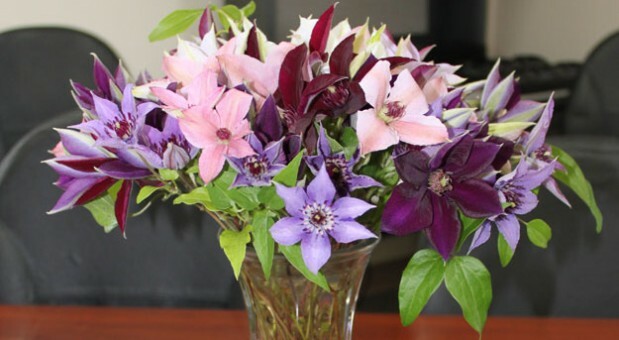 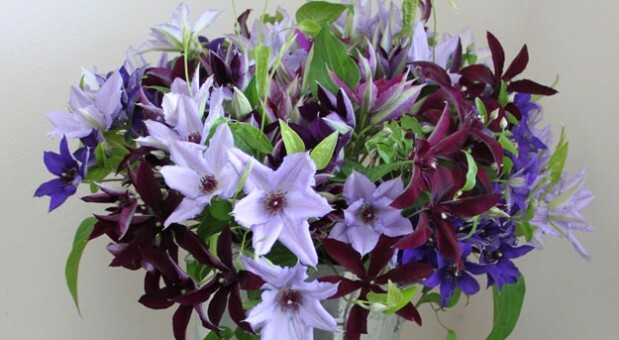 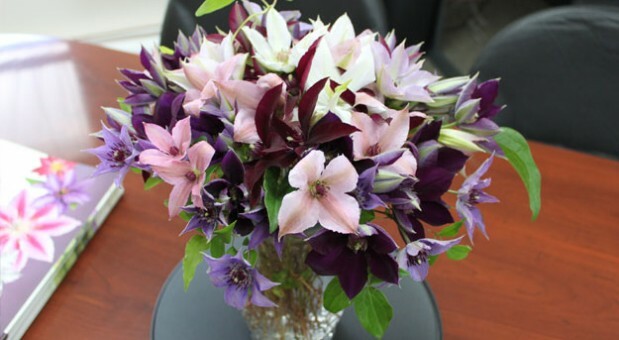 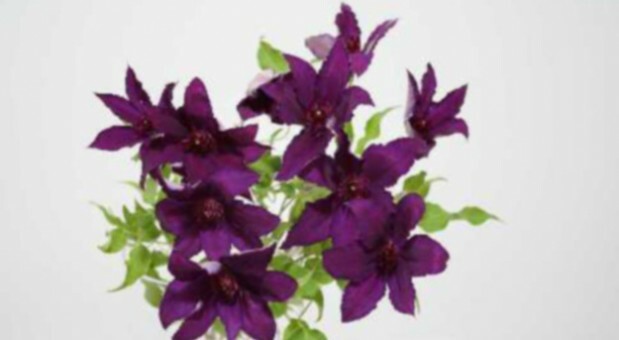 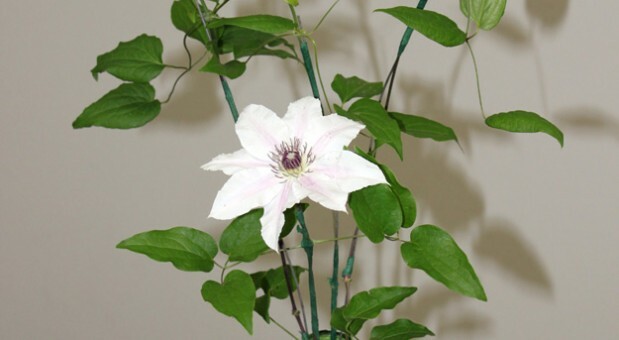 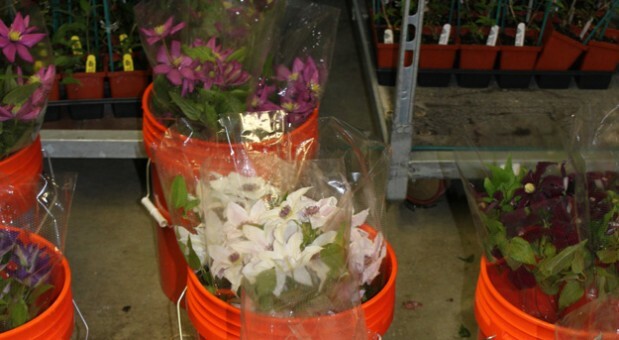 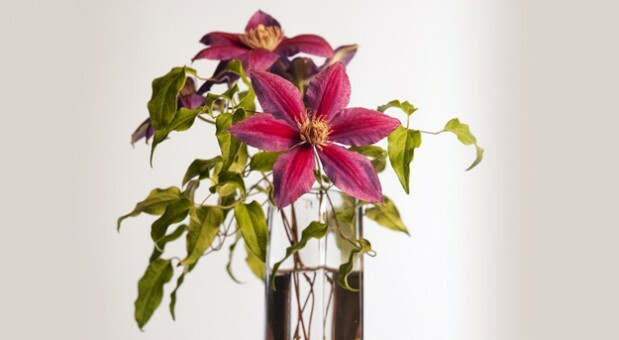 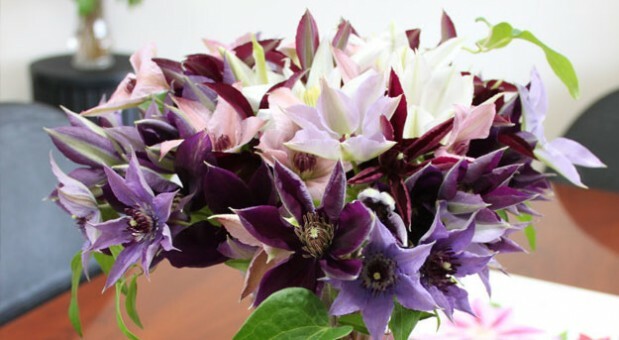 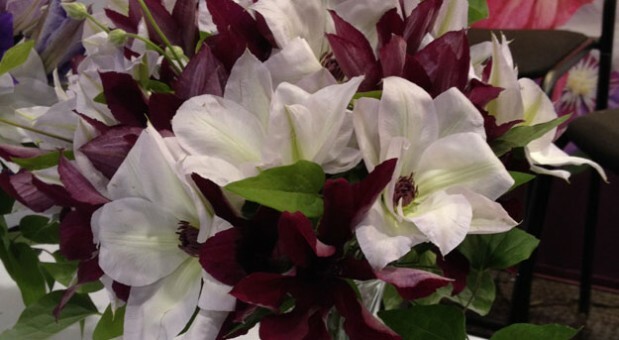 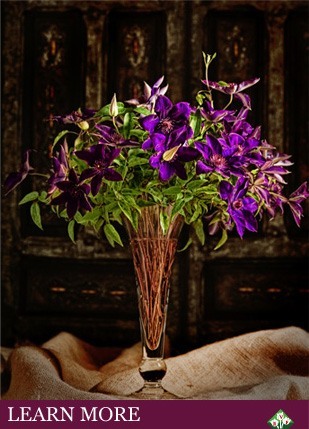 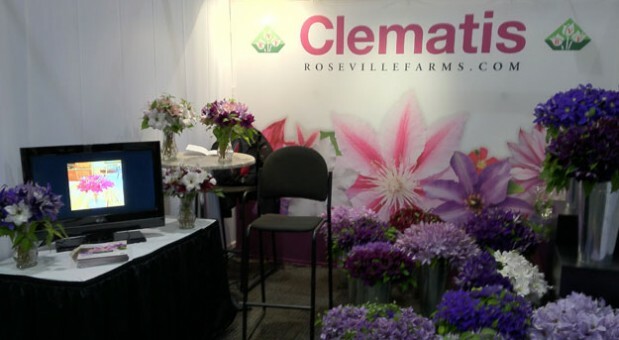 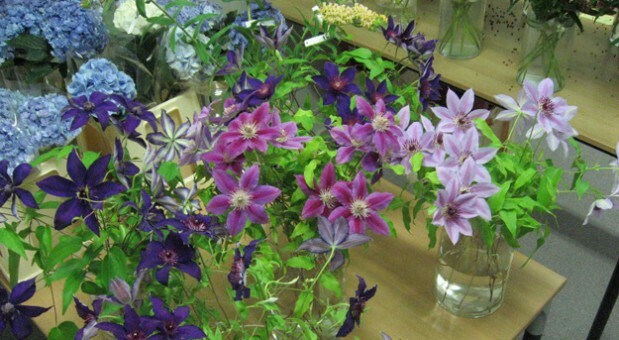 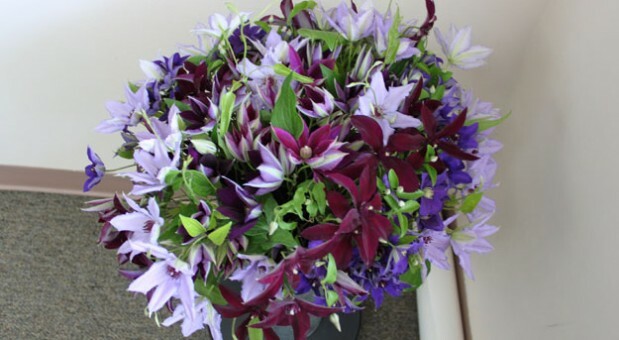 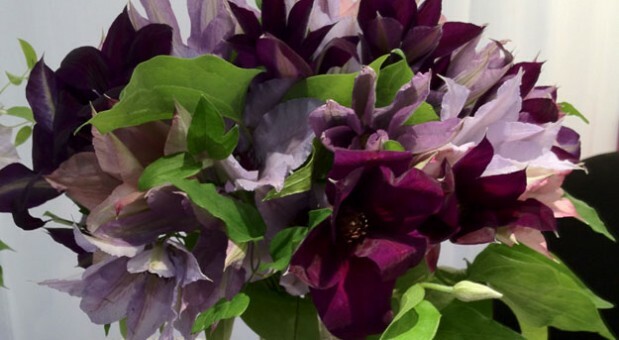 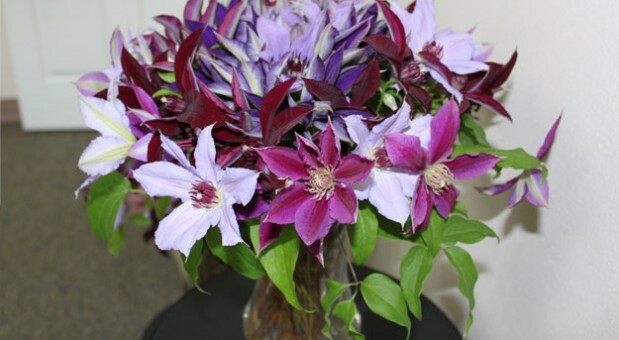 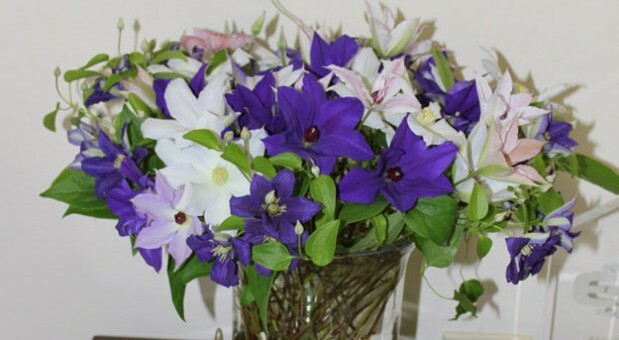 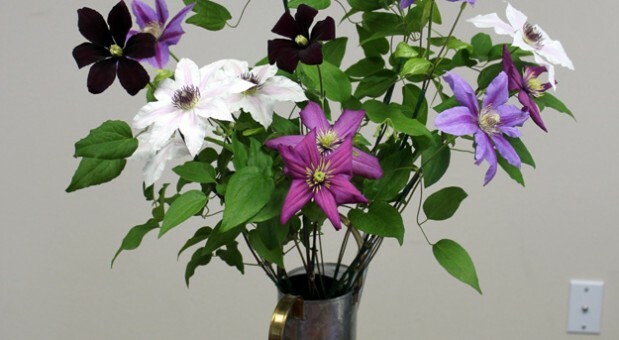 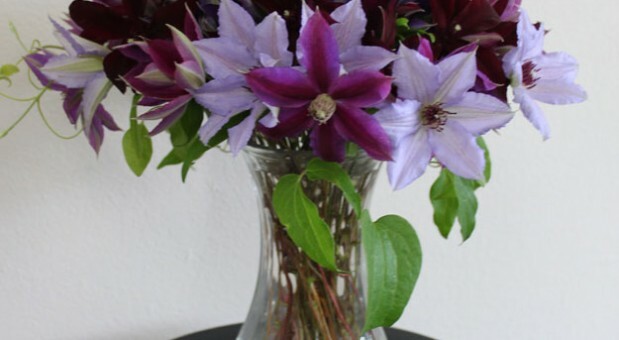 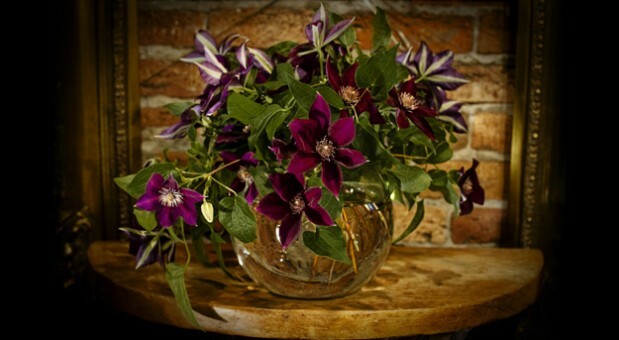 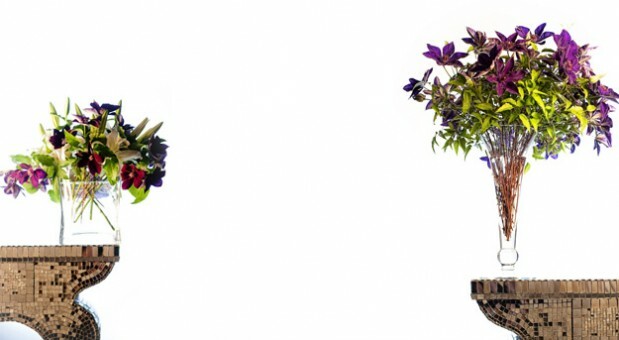 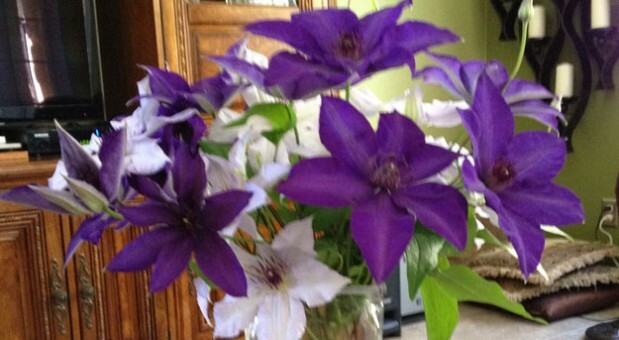 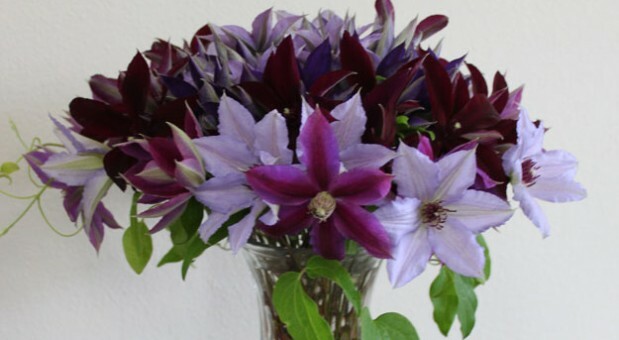 Clematis stems are very sturdy, and therefore pack and ship very well to locations all over North America and Europe. 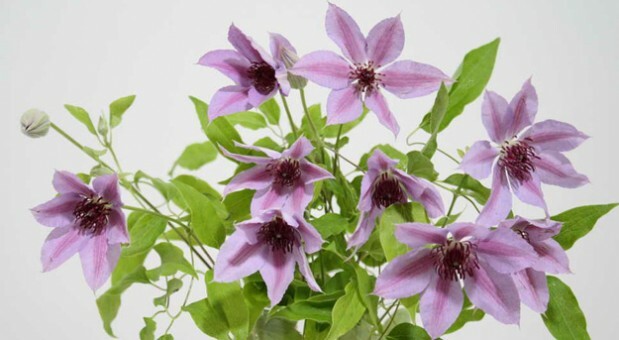 Roseville Farms utilizes its yearly production rotation of millions of Clematis plants to produce large numbers of cut stems weekly for up to eight months of the year. 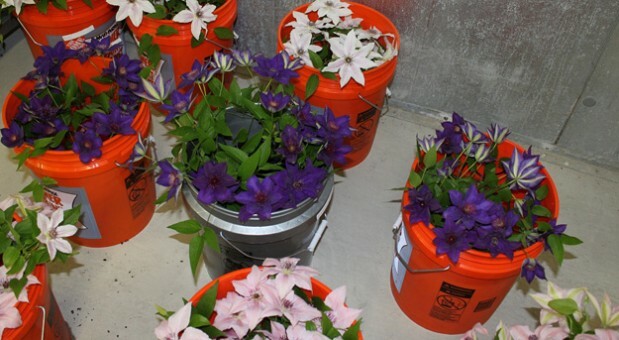 We offer five color Categories: White, Red, Blue, Purple, and Pink. 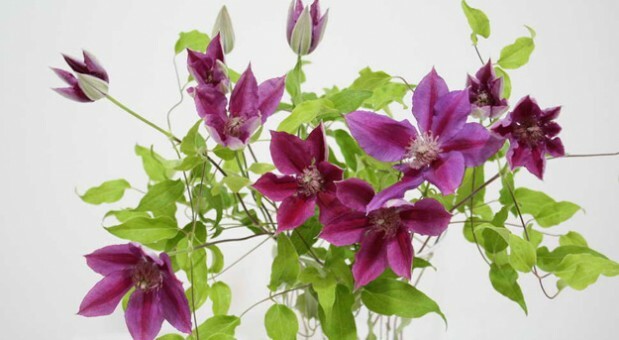 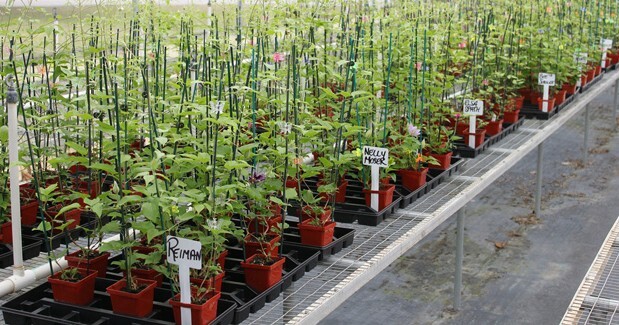 We currently grow more than 80 varieties of Clematis, and are constantly testing these varieties to make certain that we are offering only the best, longest-lasting varieties in our cut flower production. 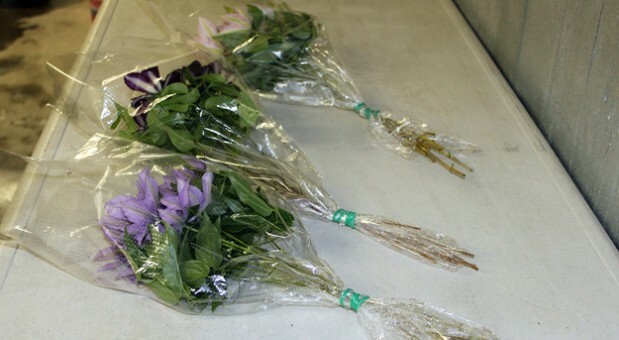 Minimum order – 150 stems. 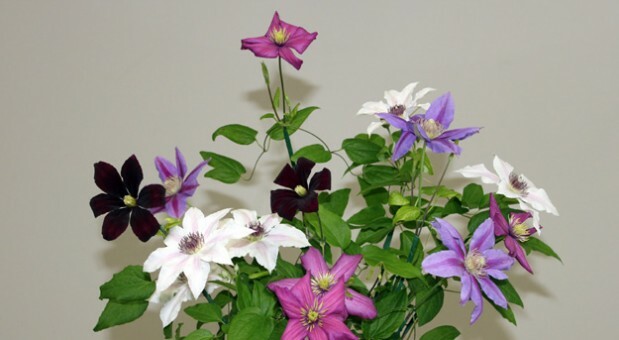 Call Dan for more information. 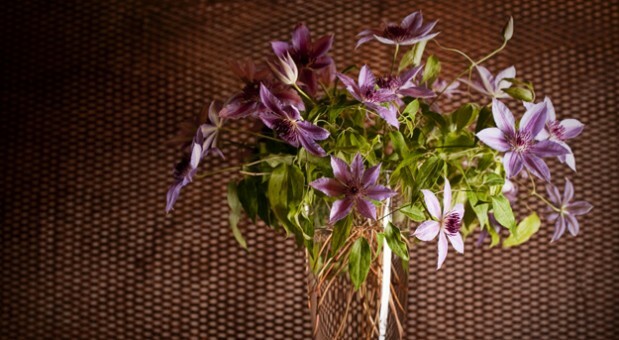 We suggest and encourage advance booking whenever possible.